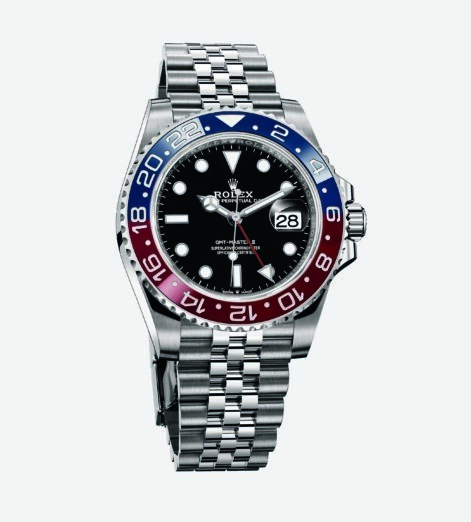 When it comes to luxury watches today, there are more on the market than you can shake a sword-shaped, lume-coated minute hand at. 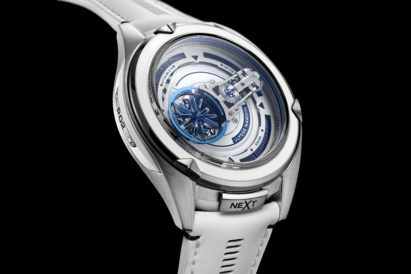 From big chunky sports watches to slim elegant dress watches, it’s an industry not only ticking along nicely, but booming. And this diverse, decadent market can be traced back to one man, who set up a watch distribution shop in London to deliver top-end timepieces to the British Empire. His name? Hans Wilsdorf. 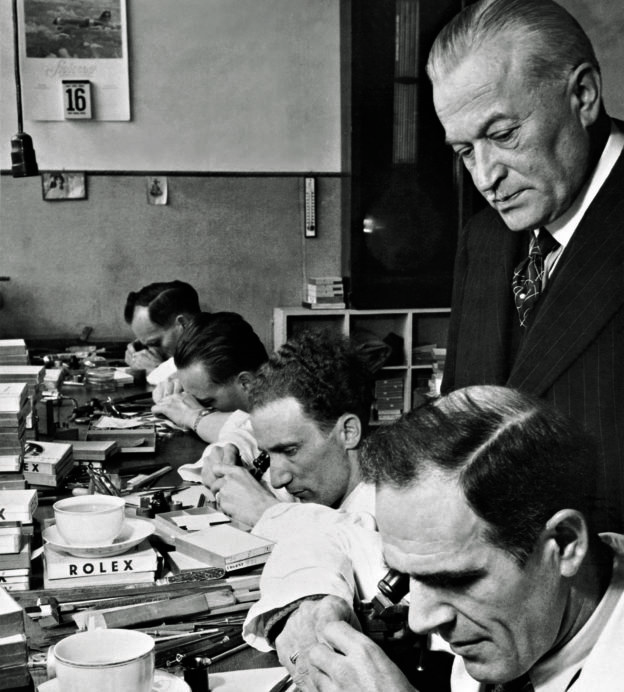 Fast forward over a century, and Wildorf’s brand has become one of the most recognisable watch companies in the world: Rolex. 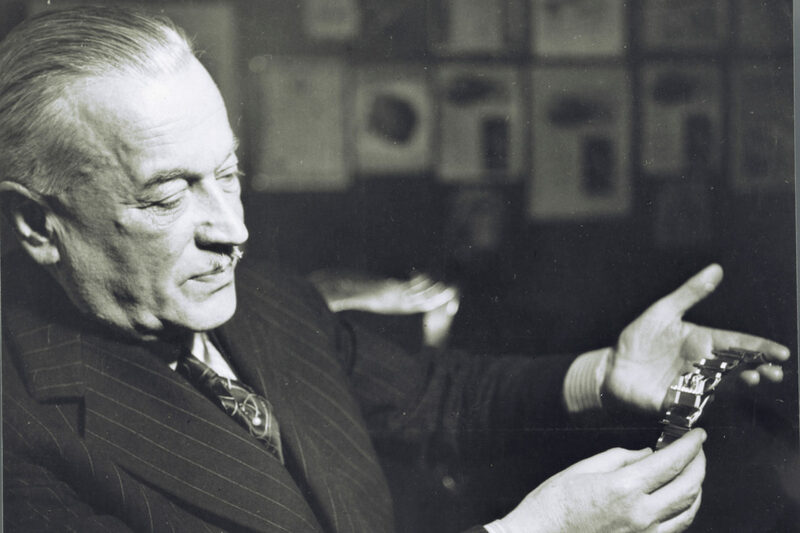 At a time when wristwatches were delicate and imprecise, Wilsdorf had a vision of making timepieces that could both brave the elements and be as accurate as people’s preferred pocket watches and marine chronometers. As such, he set about making a wristwatch that could stand up to the rigorous precision tests marine chronometers were put through. And, in 1910, his dream was realised when his wrist-worn chronometer won a certificate from the Official Watch Rating Centre in Bienne. But wristwatches were still notoriously delicate. And, with the social rise in leisure and sporting activities, Wilsdorf wanted to ensure that his watches would remain accurate — and protected — regardless of when they were worn. Enter the Oyster. 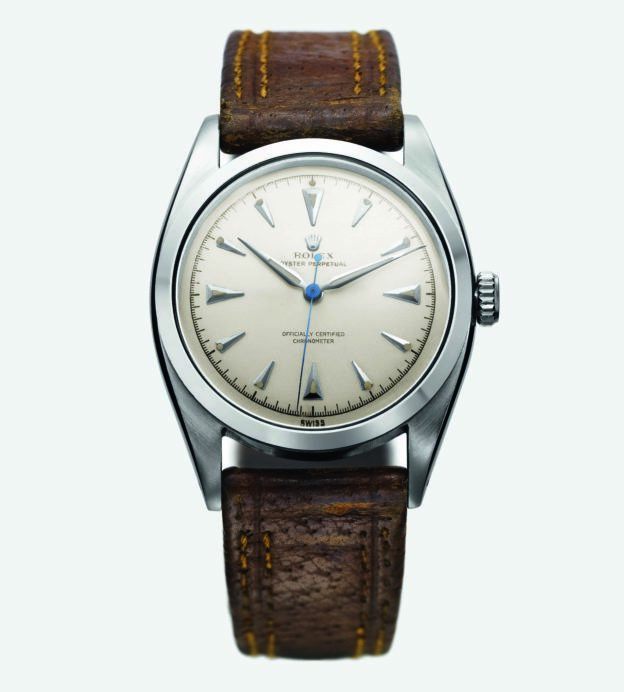 A name as synonymous with Rolex as it is with fine dining, this was the first wristwatch that managed to stop water and dust from reaching the delicate movement. 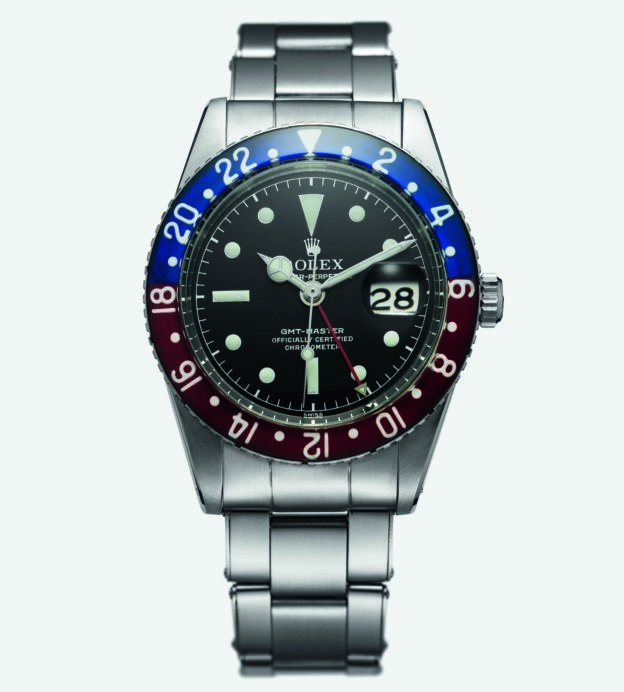 And so, after much deliberation, Rolex entered the lexicon of watch aficionados everywhere. 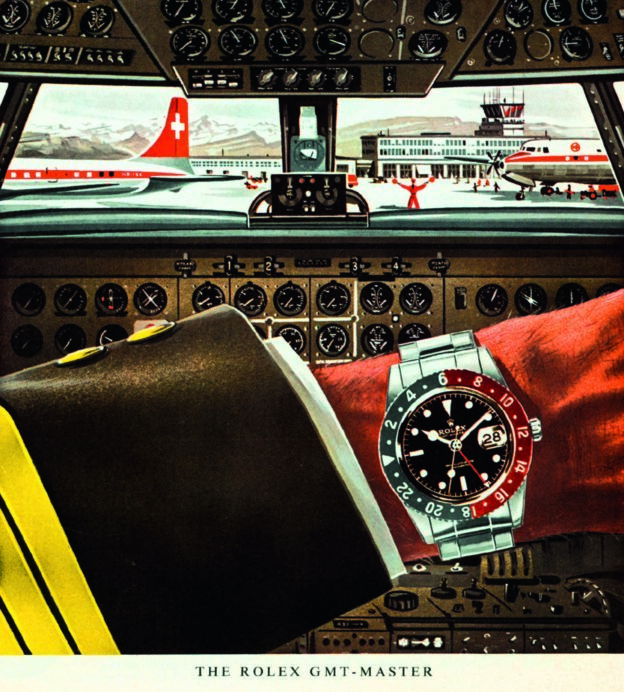 By the 1950s, Rolex had established itself as one of the top brands in the world for producing rugged sports watches. 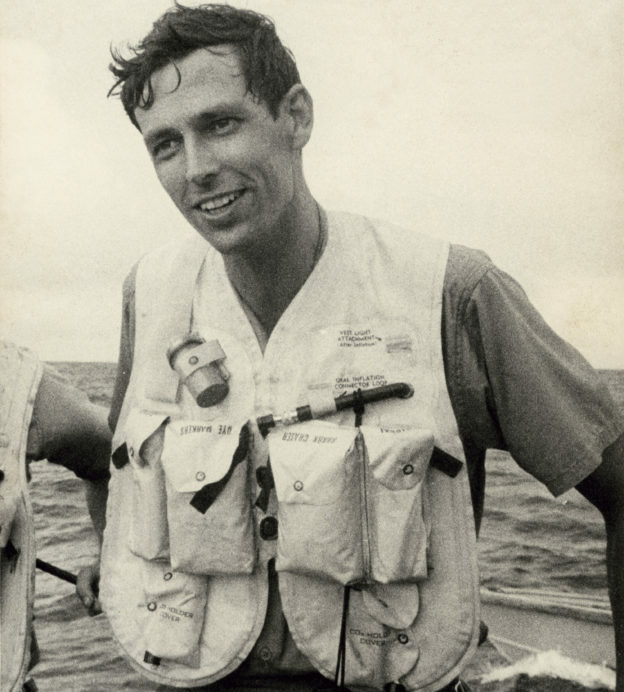 To put their timepieces to the ultimate test, Rolex wanted to find their way onto the wrists of the most intrepid explorers — and managed to accompany Sir Edmund Hillary on his record-breaking ascent of Everest. 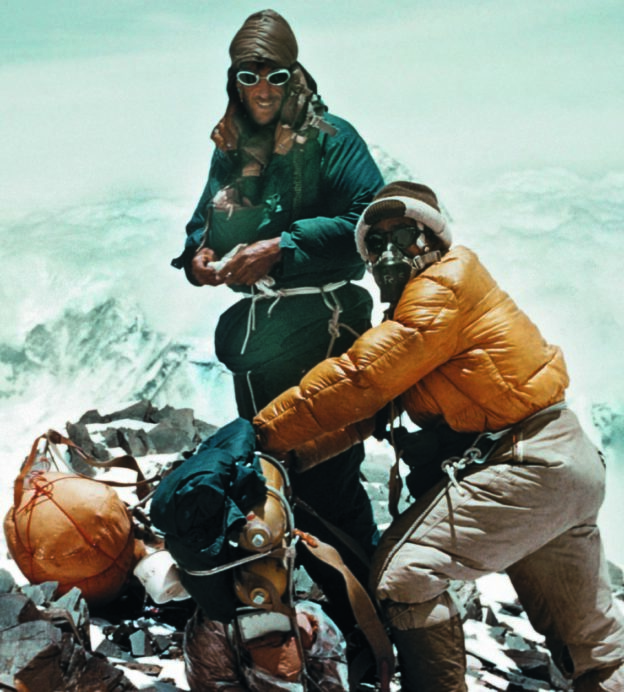 Hillary and Tenzing approaching highest camp at 8500 m.
After scaling the tallest mountain in the world, the logical next step was to conquer the deepest section of the ocean; the Mariana trench. 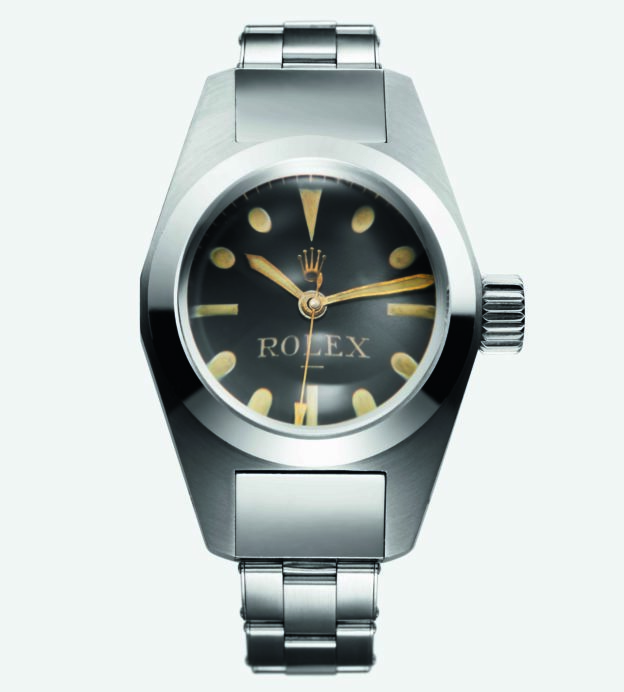 And, in 1960, an experimental Rolex Oyster descended to a staggering depth of 10,916m below the surface — withstanding over a tonne of pressure per square centimetre. What’s more, it resurfaced in perfect working order. 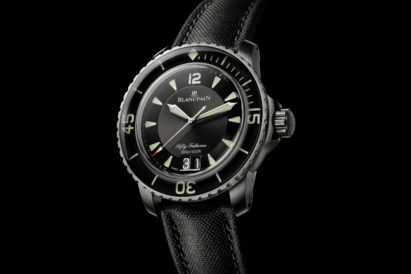 Almost half a century later, Rolex revisited the Mariana trench with film director James Cameron. 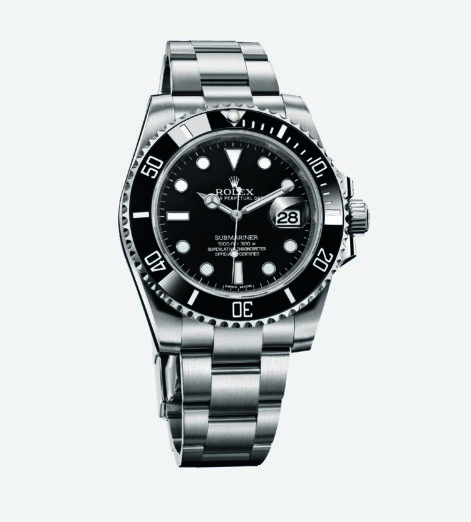 The original experimental Rolex Oyster — along with their new experimental Deepsea Challenger model — were strapped to the outside of the submersible. And, once again, both proved their mettle. 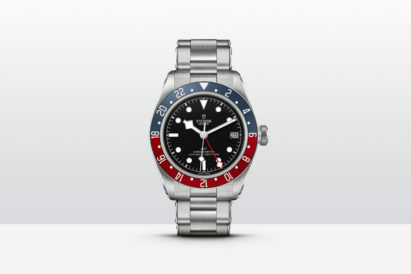 So, when the GMT-Master flew onto the scene — with its iconic red and blue ‘Pepsi’ bezel, it was instantly adopted by pilots the world over. Most famously, it was strapped on by PanAm pilots — perhaps the most admired and affluent skyfarers of the time. While new Rolex watches still spark the interest and desire of timepiece aficionados the world over, the vintage market also continues to grow. Prices are only rising for older examples and, last year, a Rolex Daytona that was once owned by Paul Newman sold at auction for a record breaking $17.75m. 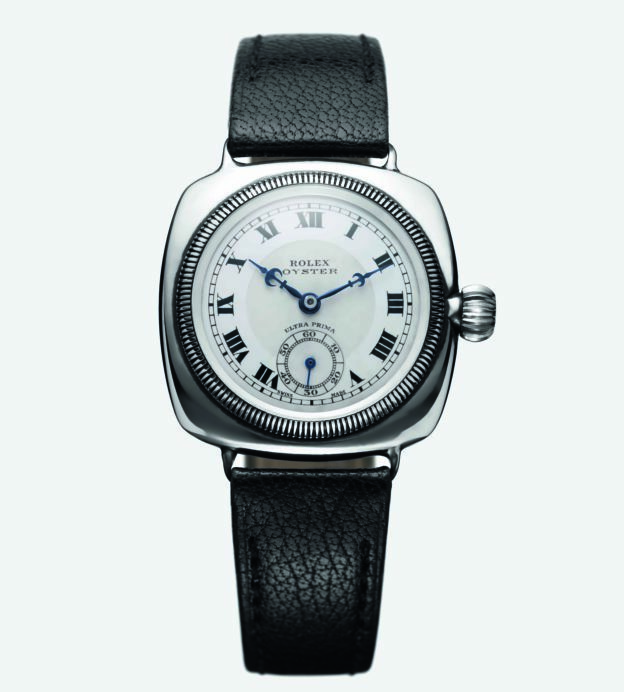 That’s the most expensive watch in the world — and it’s a Rolex. 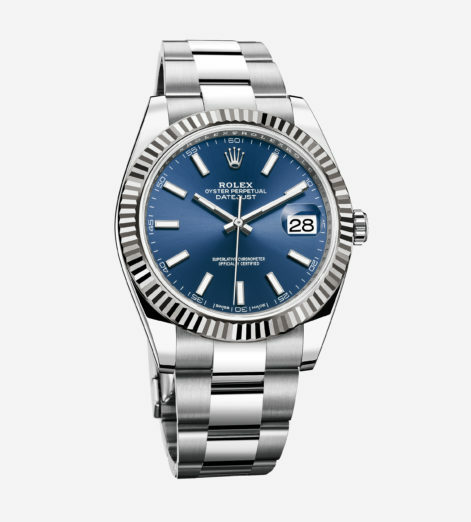 Today, Rolex remain a bastion of watchmaking perfection. Held up as a quality barometer for the wider watch industry, they test their watches beyond what is asked by the official bodies — and have one of the most notoriously stringent quality control departments in horology. 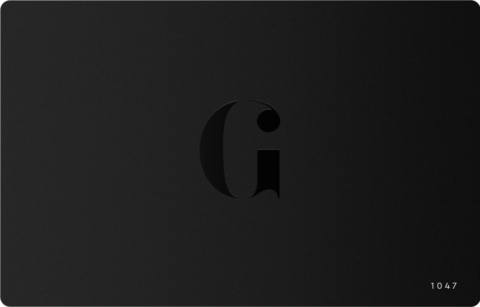 It’s an approach that has had a hand in ensuring the Swiss icon is one of the most respected and covetable brands not only in the luxury watch market, but the whole world. If you want to learn more, this latest book is an unrivalled glimpse into the assembling of an institution, and shows exactly why Rolex has passed the most difficult assessment; the test of time. Is the Ulysse Nardin Freak neXt the future of watchmaking?